Pruning and removing trees may seem like reasonable DIY jobs for homeowners, but in reality, tree service is a job that takes expertise and training and is best left to the professionals. Owens Brothers Tree Service has been operating in the Bronx, NYC, and Westchester for over 50 years and knows the ins and outs of proper tree care. Below they share three reasons why you should always trust tree service to the professionals. Reduce Danger: Professional tree removal companies know that when cutting a tree down, you must establish a drop zone and make precise cuts that will allow the tree to fall in that area. It’s also necessary to ensure that your actions will not damage other people or property. This is especially important in urban areas, where streets can be crowded and open spaces are at a minimum. If a homeowner tries to take on a tree trimming or removal process alone, they run the risk of damaging property and hurting themselves or others if they do not know how to fell or prune a tree correctly. 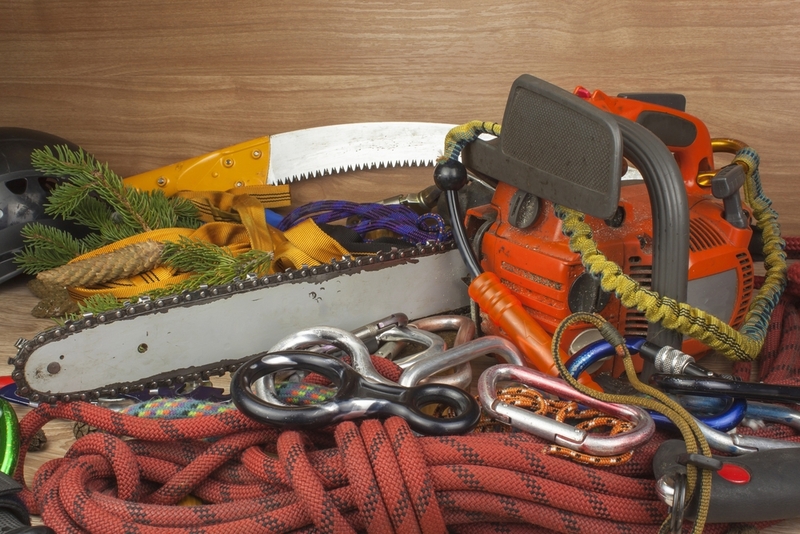 Proper Training & Equipment: Professional tree removal companies train their employees to safely operate the necessary equipment and tools, including ladders, lifts, chippers and stump grinders. They are aware of electrical wires in the area and are trained to recognize diseased, rotten, or insect-infested trees that may cause issues when removed. Liability & Insurance: If a homeowner is trying to remove their own trees and a ladder falls or a tree branch crushes their patio set, they are on the hook for the damage and the cost. Hiring a licensed, certified team of tree removal experts that have liability insurance and coverage can save homeowners from costly repairs if damage does occur. Before trying to take on a tree removal job yourself, call Owens Brothers Tree Service at (718) 885-0914 and have their professional team do the job safely and efficiently. For more on tree care and tree removal after storms, visit them online.